Leading Manufacturer of led marine flood light from Bengaluru. 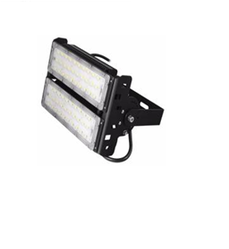 M-MAX MARINE FLOOD LIGHT is an extremely flexible and versatile LED solution that ensure an excellent quality of light, targeted where is required, at the same time allows to decrease the hot spot and improve the light distribution onto different. Recognized for the highest quality and reliability in Marine lighting applications, Lokozo offers a wide selection of styles to meet the lighting needs. When you need powerful illumination at night, look no further than LOKOZO for your marine flood lights. §Floodlight LED meet a variety of lighting needs across three different applications: Marine, architectural, areas lighting and signage. Looking for MARINE LIGHTING ?